The beautiful Norway landscape is known for its many forests, fjords, glaciers and lakes. An often made misconception is that Norway is rainy. Especially more land inward the climate becomes less humid. With its many mountainous regions, part of the Scandes, Norway is rich in stunning nature. 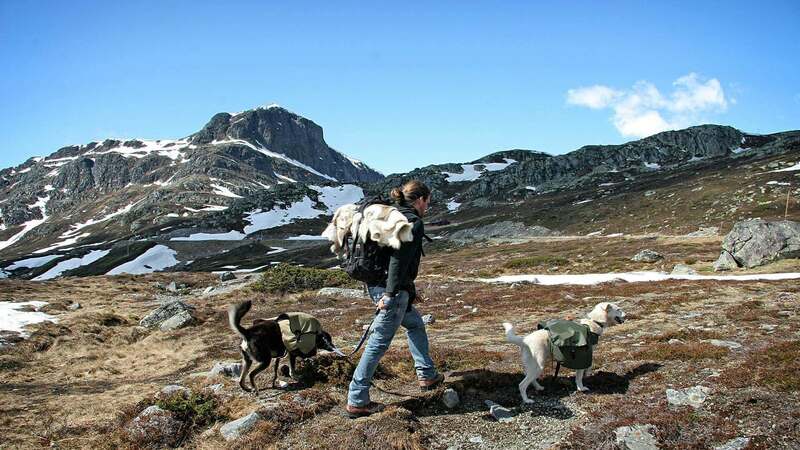 Norway houses hundreds of mountaintops, of which the two highest are port of Jotunheimen.